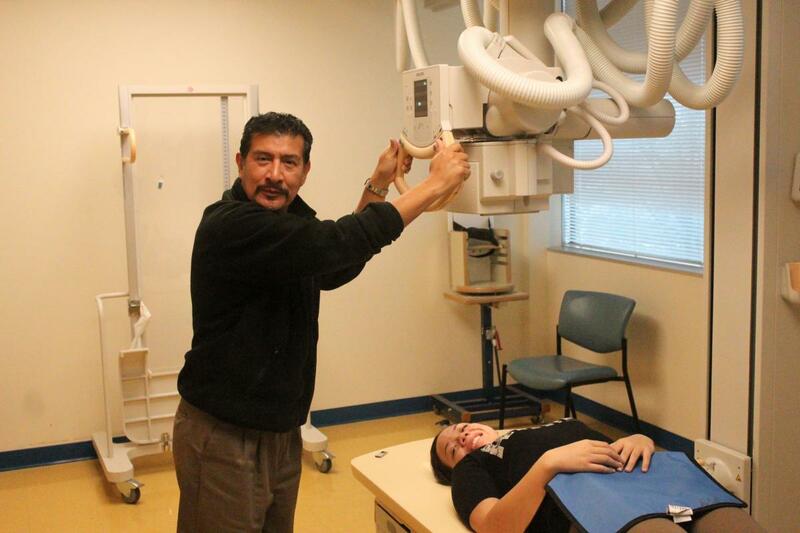 Pediatric Specialists of Virginia would like to recognize our Radiology Technologist – Shalysse Gramberg and Fernando Rondon – as part of National Radiologic Technologic Week (November 8-14). We appreciate all that you do and the great care you provide to our patients and families! Happy National Radiologic Technologic Week!